Ophthalmology is a dynamic, innovative, and growing field. Ophthalmologists, ophthalmic technicians, and other eye care professionals have the opportunity to change lives through vision care while also contributing to the latest research breakthroughs and technological advancements – many of which originate in ophthalmology hospitals and research centers across the US. US News and World Report ranked the best hospitals for ophthalmology based on 2016, 2017, and 2018 survey responses from ophthalmology specialists. 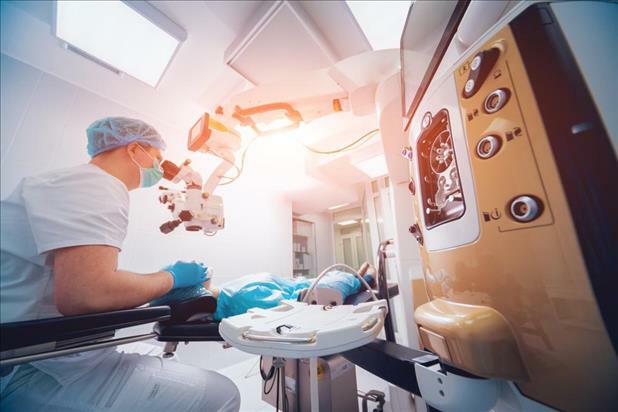 If you’re looking for ophthalmology jobs and interested in working for a hospital, consider one of these top 5 facilities as the next place to take your ophthalmology career. 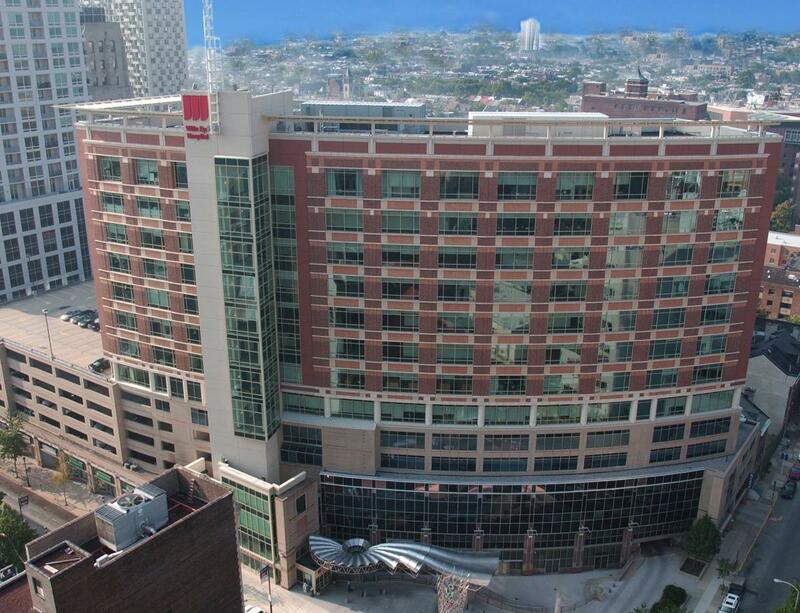 Bascom Palmer Eye Institute has been ranked by US News and World Report as the #1 eye hospital in the country 17 times. They specialize in numerous areas including aesthetics, age-related macular degeneration, cataracts, corneal and external diseases, and diabetic retinopathy. 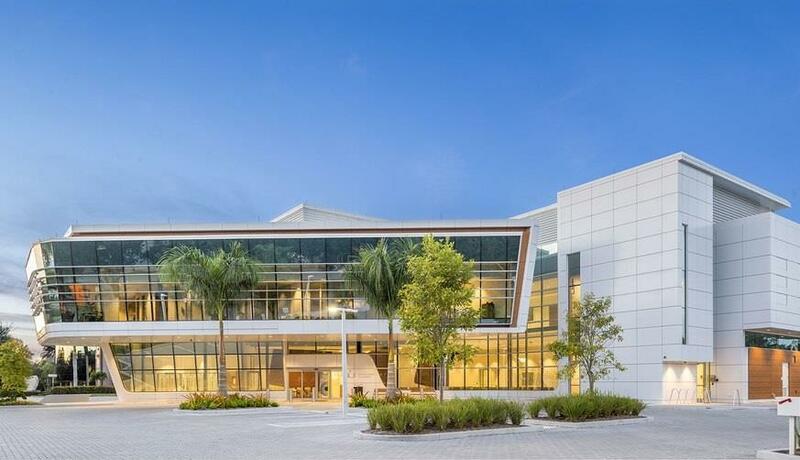 Bascom Palmer Eye Institute has a team of 1,300 staff and faculty members, runs a comprehensive and multidisciplinary research program, and serves as the Department of Ophthalmology for the University of Miami Miller School of Medicine. Second on the list of best hospitals for ophthalmology is Wills Eye Hospital. Wills Eye Hospital treats common eye conditions as well as rare sight-threatening diseases for 350,000+ patients per year in the US and around the world. 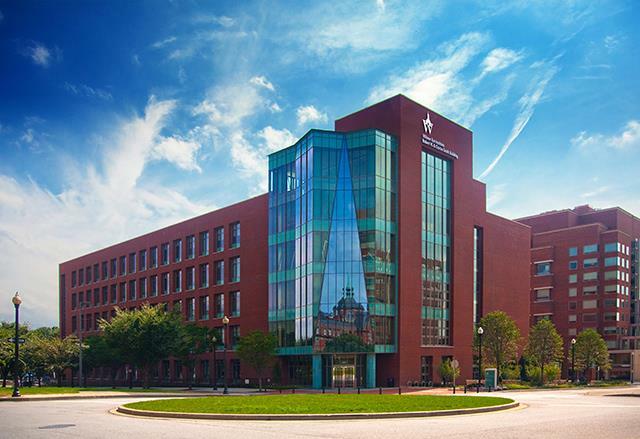 It is affiliated with Thomas Jefferson University as its Department of Ophthalmology and offers renowned education and training programs. Wills Eye Hospital also collaborates on research efforts with Thomas Jefferson University, Temple University, Johns Hopkins University, University of Miami, and University of Alabama at Birmingham. Wilmer Eye Institute is the country’s first university eye clinic and the largest research and clinical ophthalmic enterprise in the US today. Additionally, it is the only designated eye trauma center in MD. Wilmer Eye Institute receives more funding from the National Eye Institute than any other university system and additionally offers internationally recognized clinical, research, and ophthalmic technician training programs. Mass. Eye and Ear is an international center for treatment and research for blindness, deafness, and diseases of the head and neck. It is also a teaching hospital of Harvard Medical School. Mass. Eye and Ear’s Department of Ophthalmology provides routine services such as tests and laser vision correction surgery as well as treatment for the most complex eye-related problems. Doheny Eye Institute (DEI), originally founded as the Doheny Eye Foundation in 1947, became affiliated with UCLA Stein Eye Institute and Geffen School of Medicine in 2013. DEI has been ranked among the top 10 ophthalmology hospitals by US News and World Report for the past 17 years. 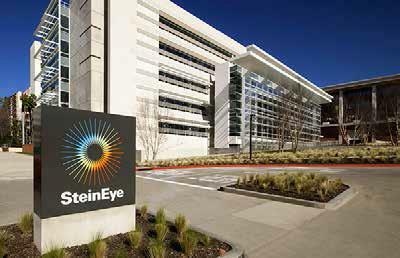 It runs the cutting-edge Doheny Image Reading Center and Stephen J. Ryan Initiative for Macular Research, which hosts annual conferences for clinicians, engineers, scientists, and medical researchers. Interested in ophthalmology jobs outside of a hospital setting or in another location? Run a custom search for ophthalmology career opportunities with your specific preferences to find your dream job.